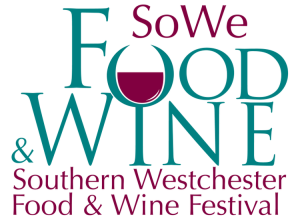 SOWE Food & Wine Festival 2014 - Scarsdale Premier Insurance Agency | Advocate Brokerage Corp. Wondering what to do with yourself this weekend? How about Eat, Drink & Do Good? This Friday, Saturday & Sunday is the Southern Westchester Food & Wine Festival, an event planned to bring the community together through food, wine & beverage sampling…all while helping to raise awareness and funding to fight hunger, obesity & malnutrition.